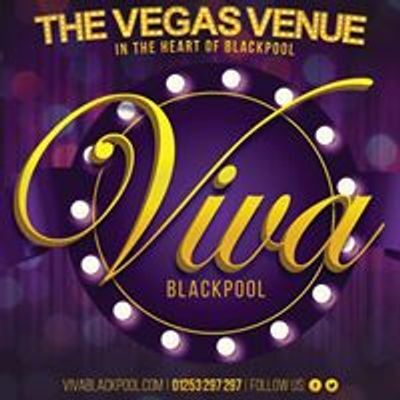 Viva Blackpool are proud to be hosting their 3rd annual Glitzy Wedding Show, in association with Radio Wave. 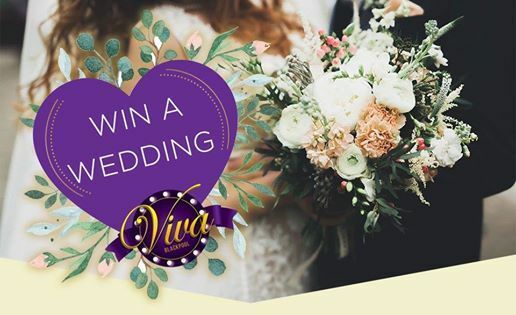 Not only is this the opportunity to meet an array of sensational suppliers and view our venue in all its glory but you could be in with a chance of winning YOUR wedding on us! Stacey and Scott are your hosts for a wedding reception style showcase spectacular, like no other, at the Vegas venue in the heart of Blackpool, complete with a wedding style event, choreographed bridal catwalk show, 3 course menu tasting, drinks reception, and over 30 top exhibitors to make your dream day a reality. 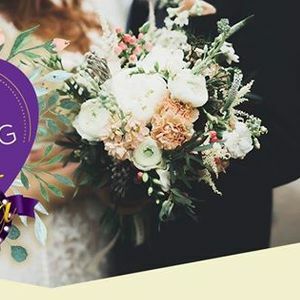 To enter the competition simply fill out the entry form on the link below and tell us why you and your other half should win this incredible prize!